See who stole your phone. iGotYa will take and email you a picture of the thief on a failed unlock attempt. See where is your phone. 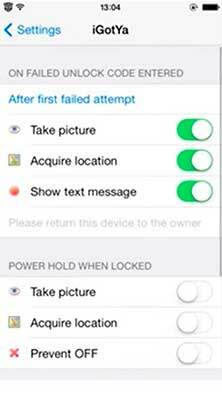 iGotYa will aquire and email you the location of your device on a failed unlock attempt. iGotYa can also show a custom message on a failed unlock attempt. Using iGotYa you will also prevent to unwanted users turn off your device. 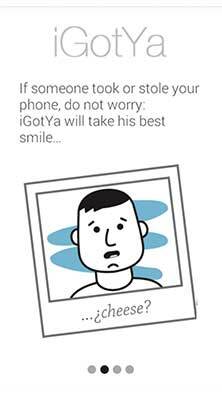 iGotYa will protect your device from robberies by taking a photo of the face of your thief. If your iPhone is stolen you will be able to recover it! How can I install the app on my iPhone? 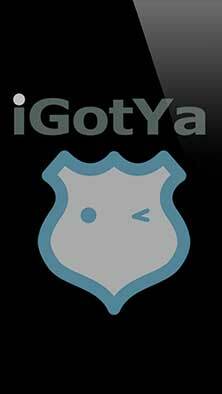 You will need to jailbreak your device in the first place in order to install iGotYa on your iPhone. You can follow these great tutorials to find how to do it. When your iPhone is jailbroken you will find a new app called Cydia, open it, search for iGotYa and install it. How can i install the app on my Android? iGotYa is available on the Google Play Store. 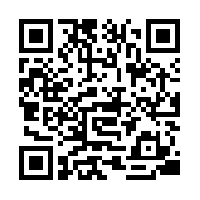 Yes, the device must have internet in order to send the photo and the location to your email address. Of course. When iGotYa is installed for first time, the app will be activated during 10 days. After the trial period, iGotYa will stop working and you will have to purchase a license to continue using the service. For Apple devices you must have a PayPal account to pay. 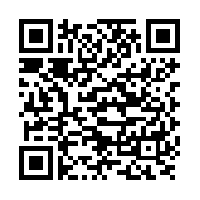 For Android, since iGotYa is available on Google Play, you can use your account to purchase the app. How many devices can i protect with one license? Each purchase comes with one active license which enables you to monitor one device. Additional licenses must be purchased separately. A smartphone app designed to locate potential phone thieves did just that for a Queens woman when a man robbed her of her iPhone Monday night. The 31-year-old woman told police she was walking on Liberty Avenue in Jamaica at about 8 p.m. when a man in his 20s bumped into her, reached into her front right pocket and took her black iPhone 4. The thief then took off, running away in an unknown direction. But the robbery victim had a security application on her iPhone designed to catch thieves and recover the phone. The unauthorized iGotYa app takes a photo whenever someone enters the wrong passcode at the locked screen. The thief's photo was emailed to the woman, who brought it to police and told them it was the man who stole her phone. The iGotYa app is accessible only on "jailbroken" iPhones, which allow users to download apps not approved by phone manufacturer Apple. We’d love to hear from you. Whether you're looking for answers or would like to solve a problem, you'll find many ways to contact us right here.